“People are concerned about Brexit and rightly so, particularly here in the West of Ireland. Over 80% of our Agri food jobs are based outside of Dublin. The Agri food industry currently supports 250,000 jobs, many of these are in rural communities,” she continued. 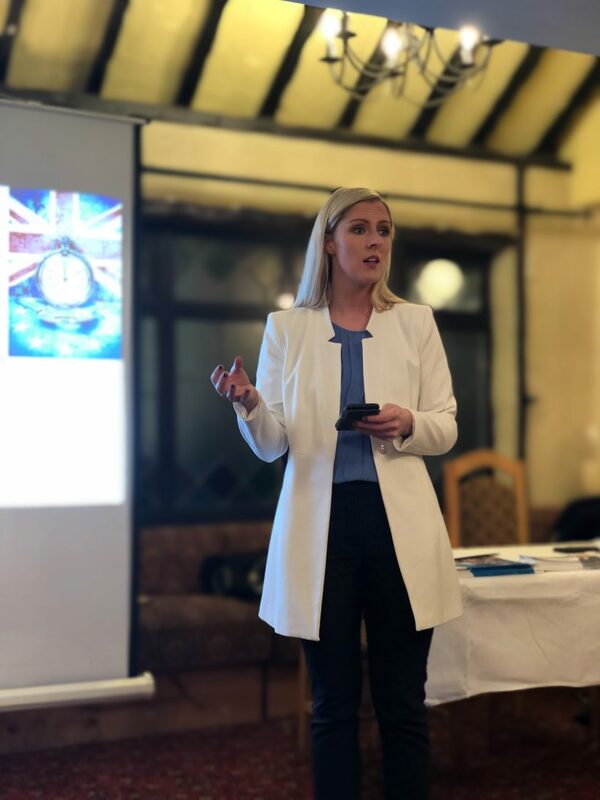 “My aim in organising these Brexit Roadshows is to provide the public with key information on Brexit and to engage in discussion with constituents on the matter,” she stated. it’s the people, those who are experiencing the effect of policies on the ground, who are most deserving of being listened to and having their concerns addressed ,” she stated. “The striking reality is that 50% of our beef exports go to the UK with 85% of our poultry exports also going to the UK. Even with an orderly Brexit, where there is a free trade agreement in place, it will still be a negative shock to our economy,” she said.